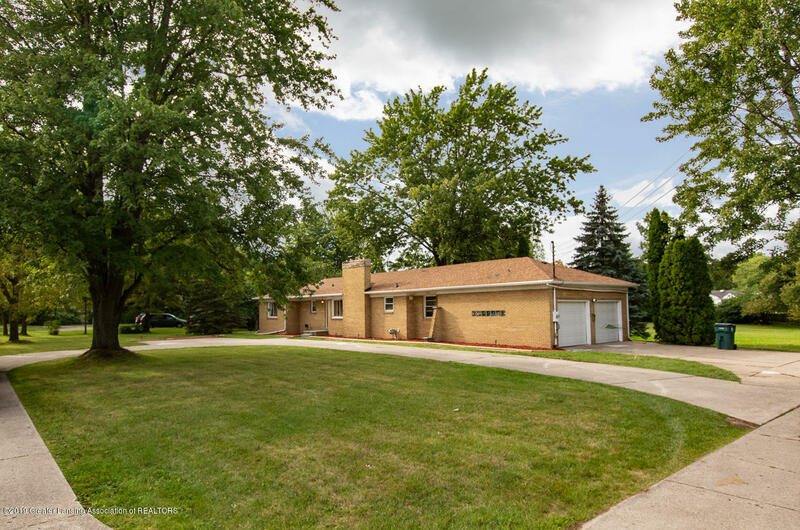 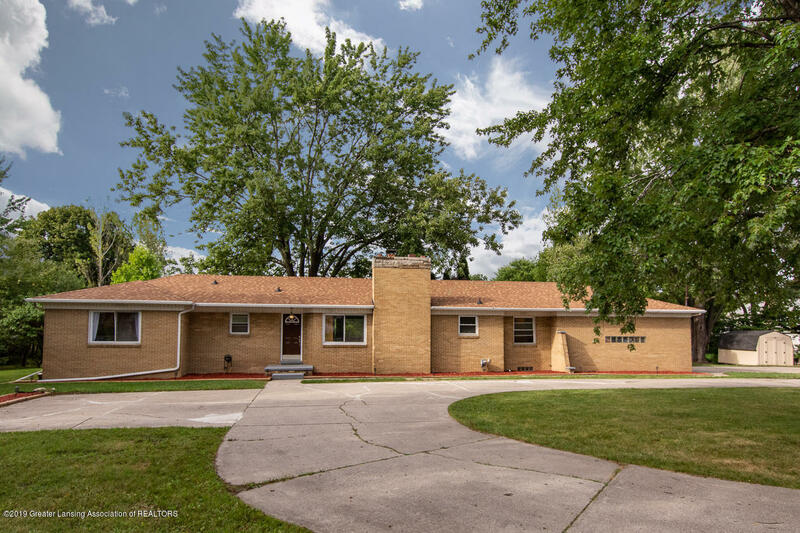 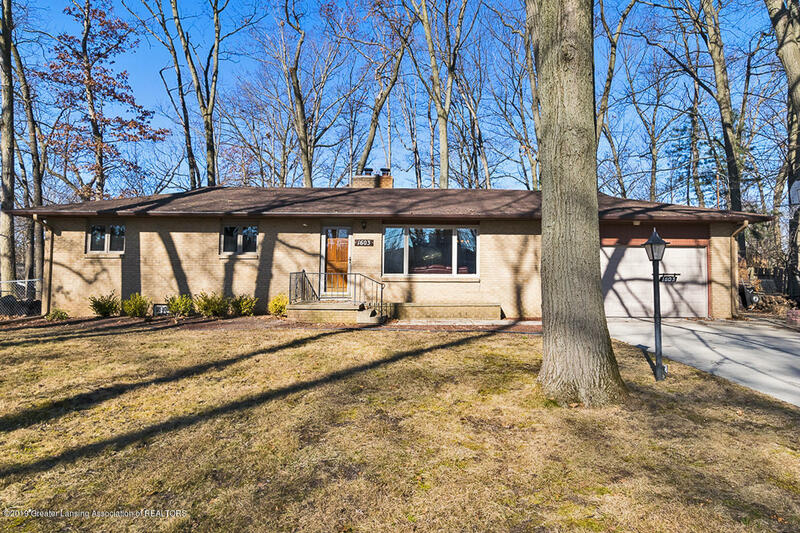 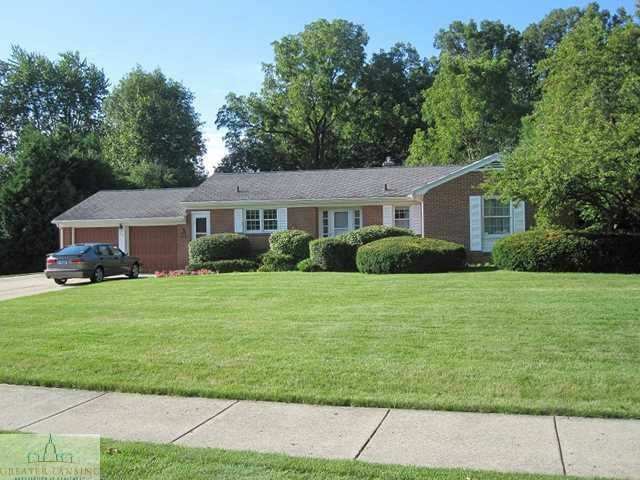 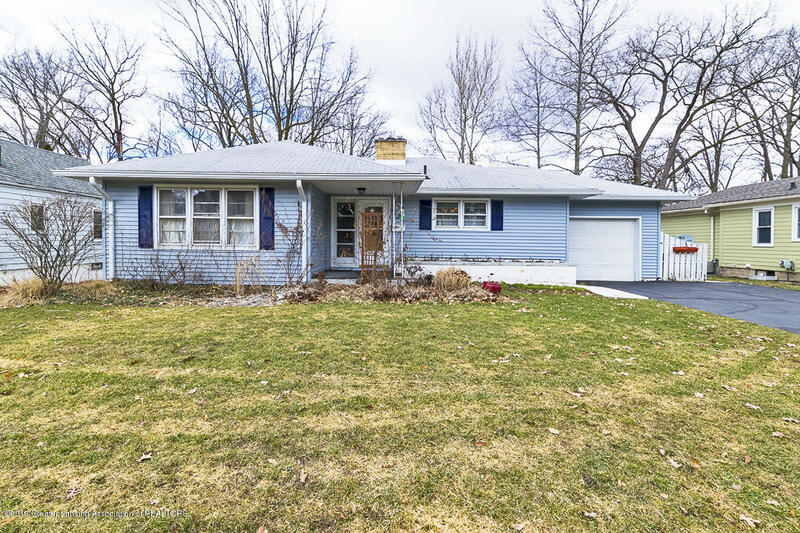 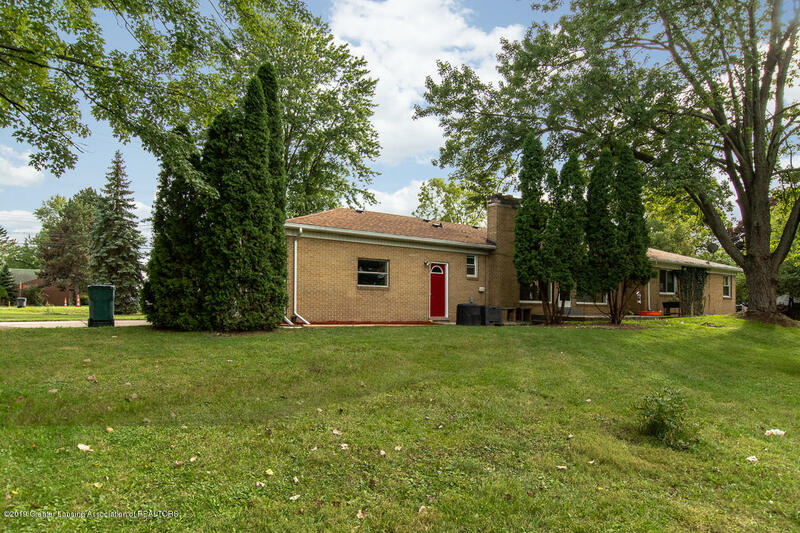 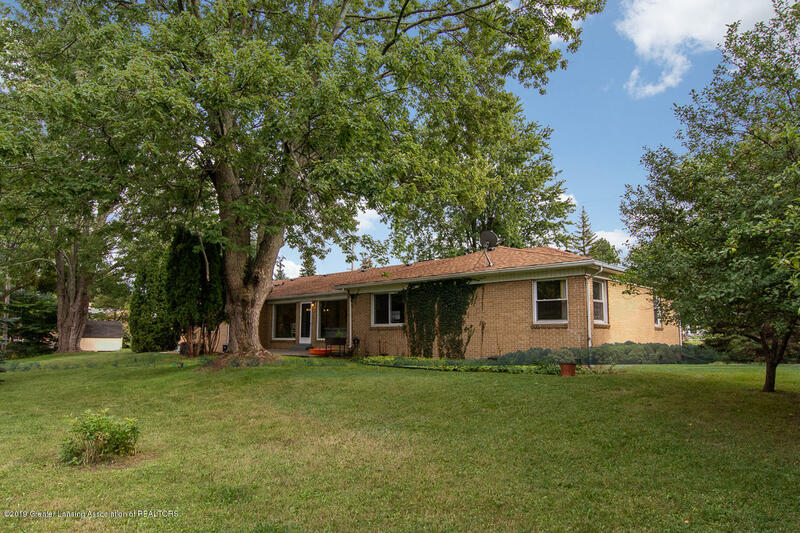 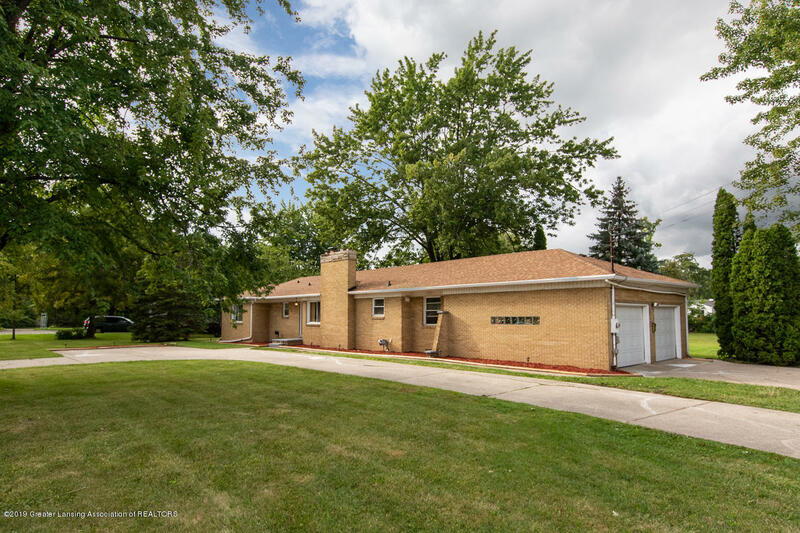 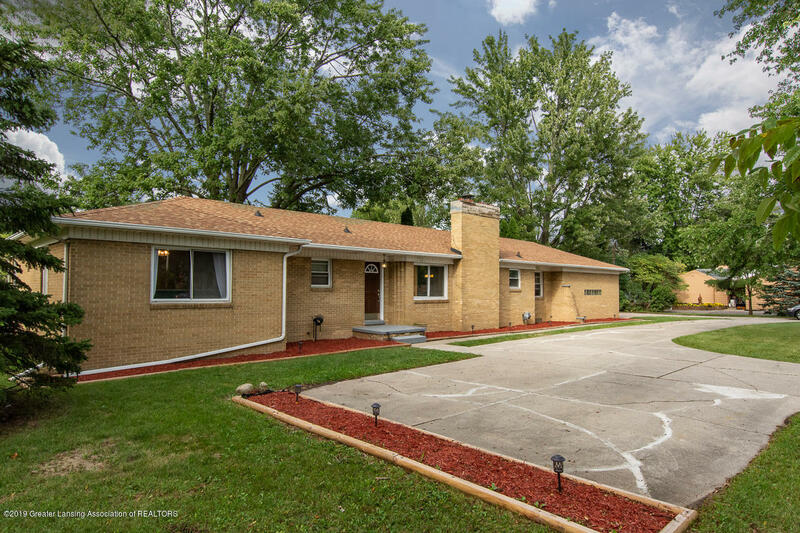 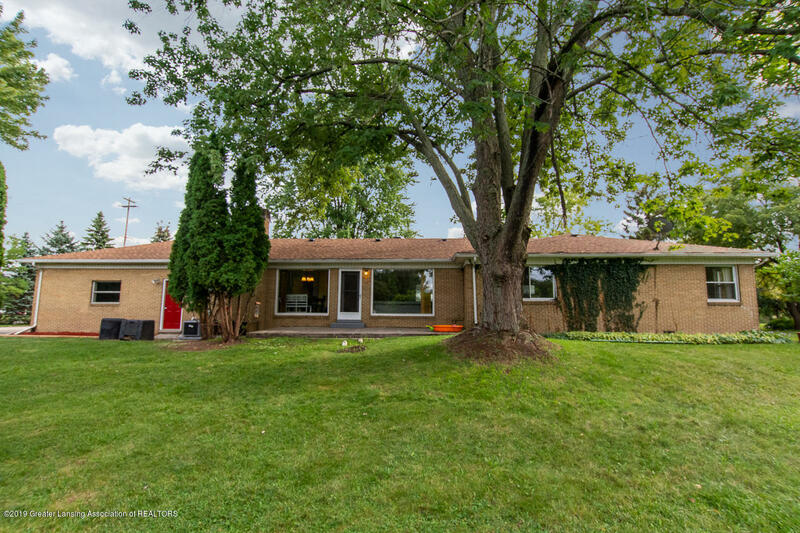 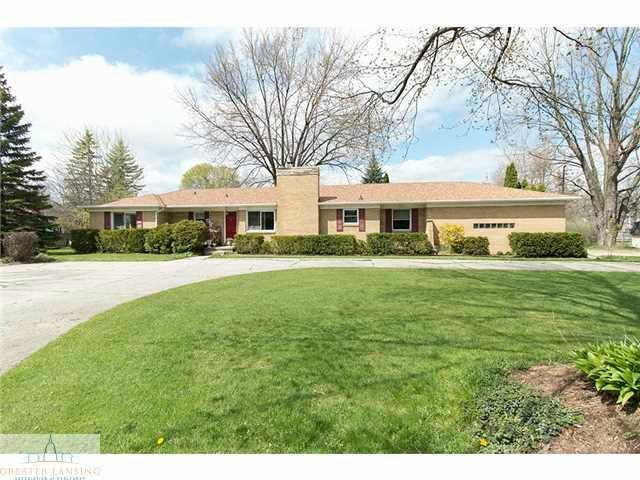 This mid-century, all brick, three-bedroom, two full bath ranch sits on a mature, rarely found 1.49 acre city lot backing up to Whitehills Estates. 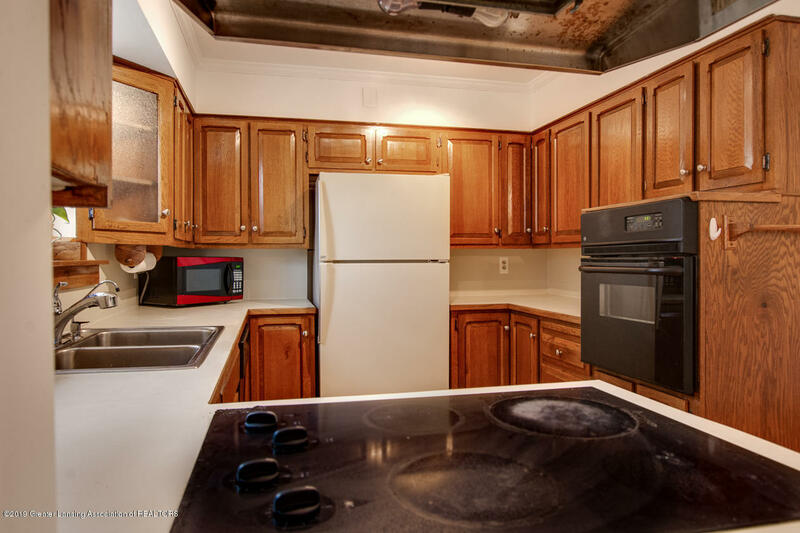 New Hot Water Heater Nov. 2018. 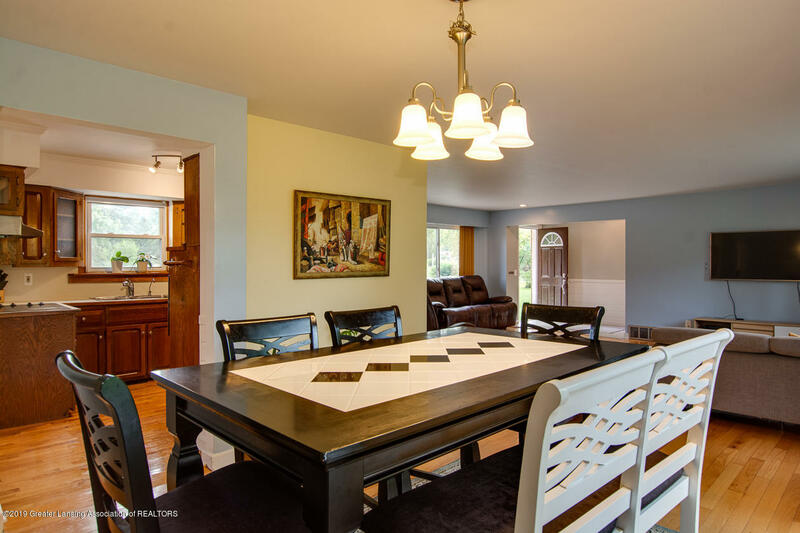 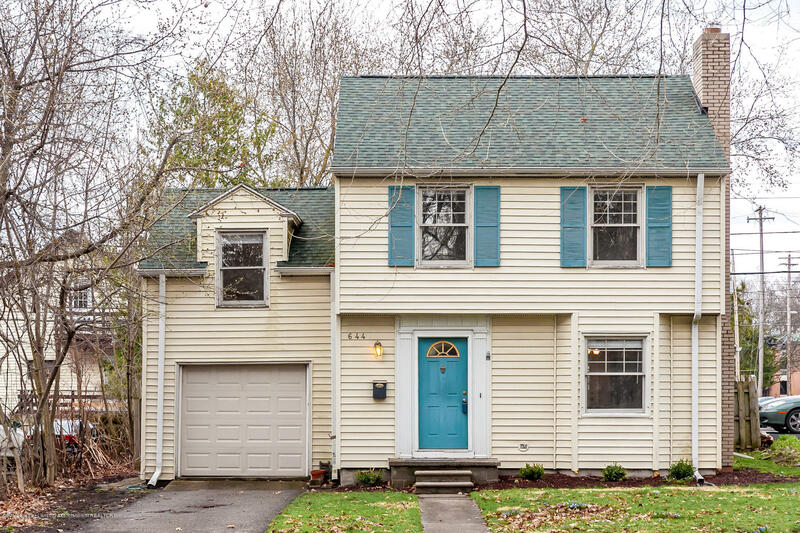 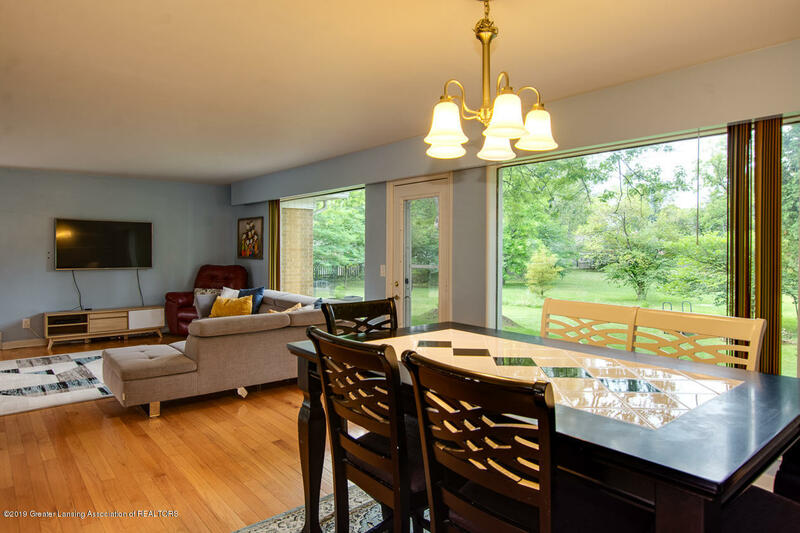 The newly tiled foyer area transitions to beautiful hardwood floors that run throughout the open living, dining, and kitchen area with two huge picture windows that overlook the scenic back yard. 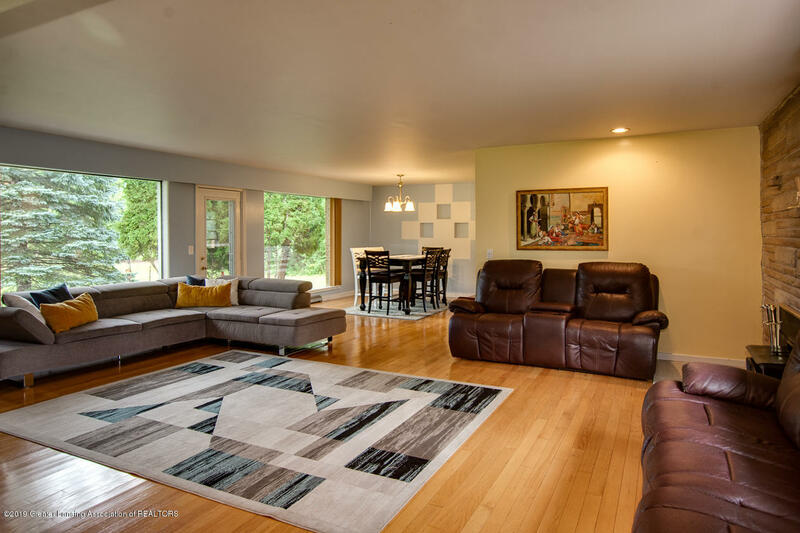 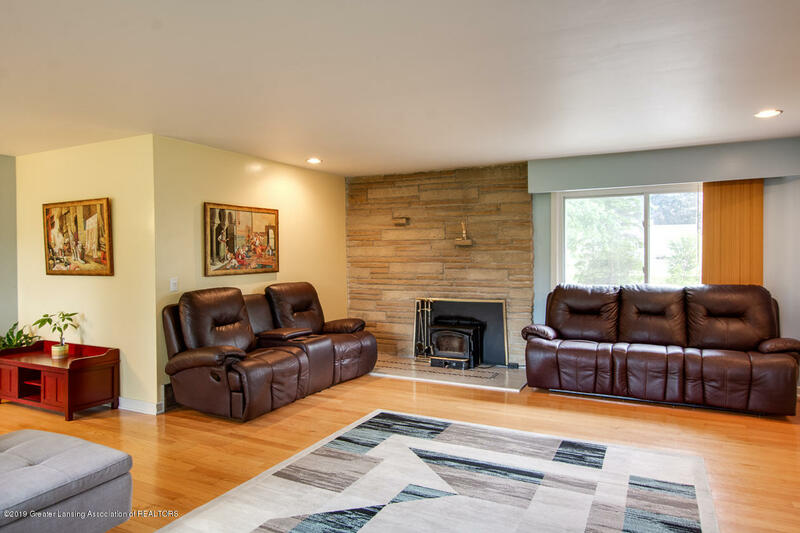 The living area is the perfect place to entertain with a wood burning fireplace, huge picture windows with scenic views of t he back yard, open to the dining room and you can walk out to the patio area making for one huge gathering area. 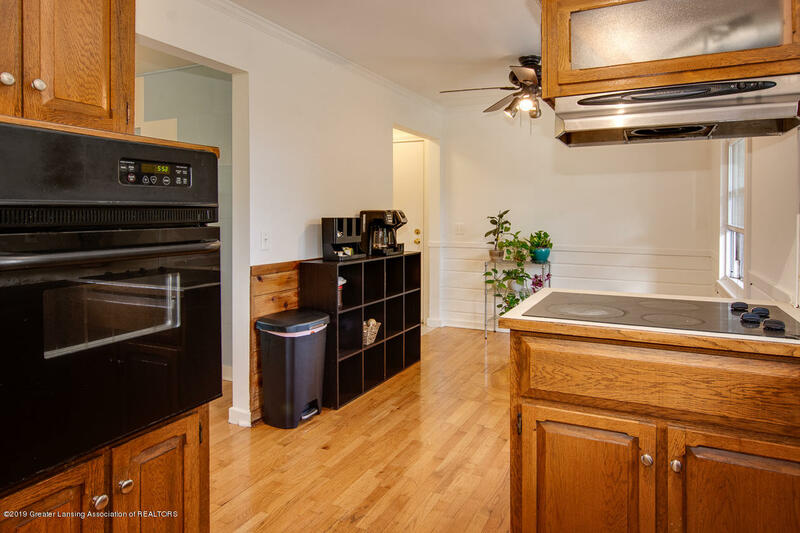 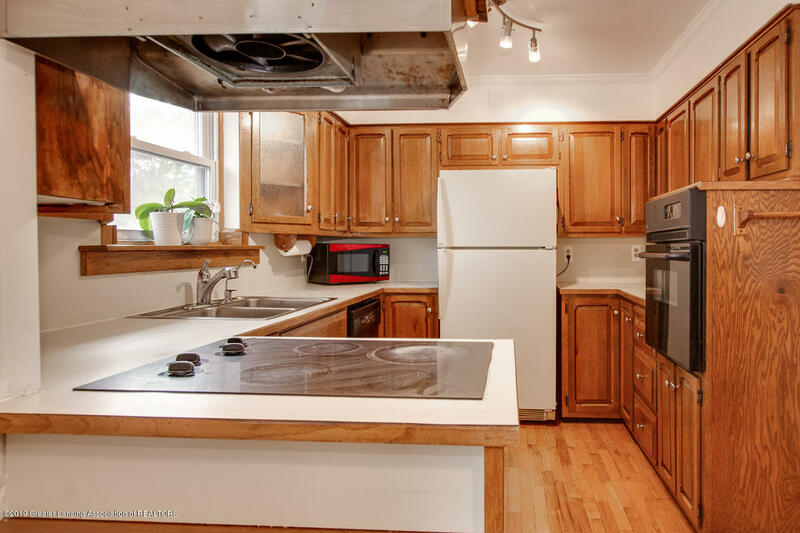 The kitchen sits just off the dining room with a cook top range, wall oven and eat in dining area. 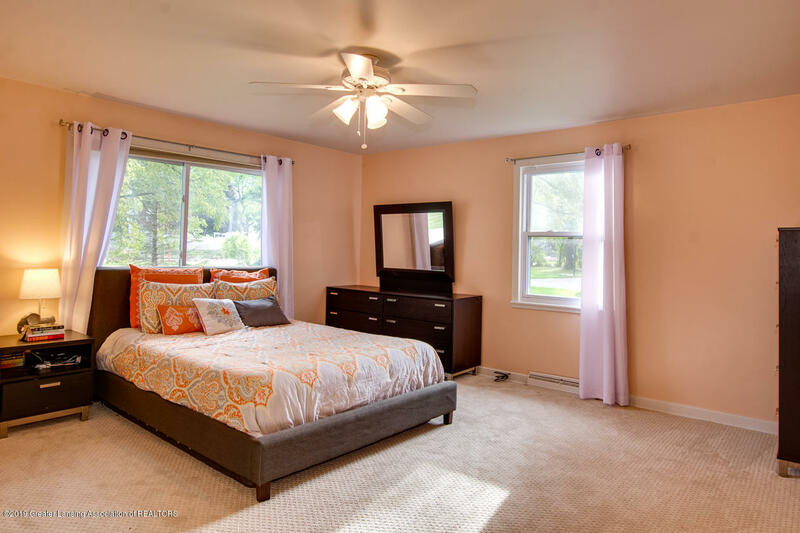 The bedrooms are generously sized with the third having built ins that could serve as a bedroom, library, den or office. 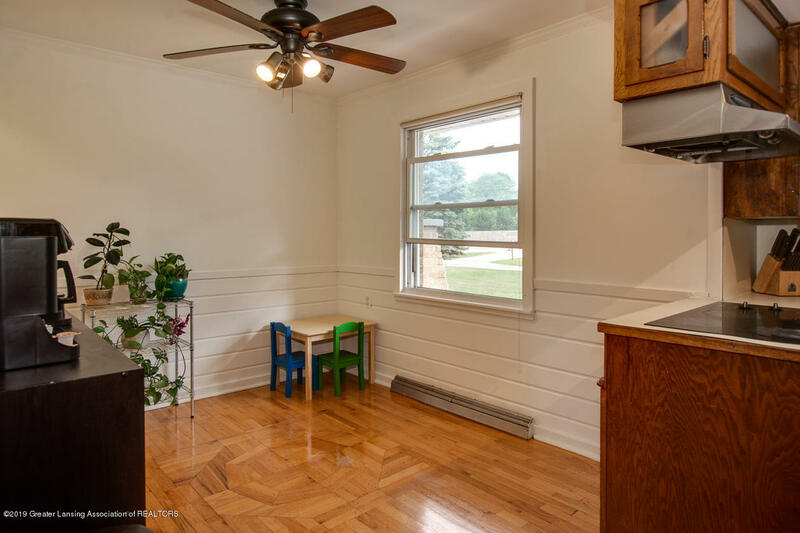 The bedrooms and hallway have newer carpet and the house has new paint throughout. 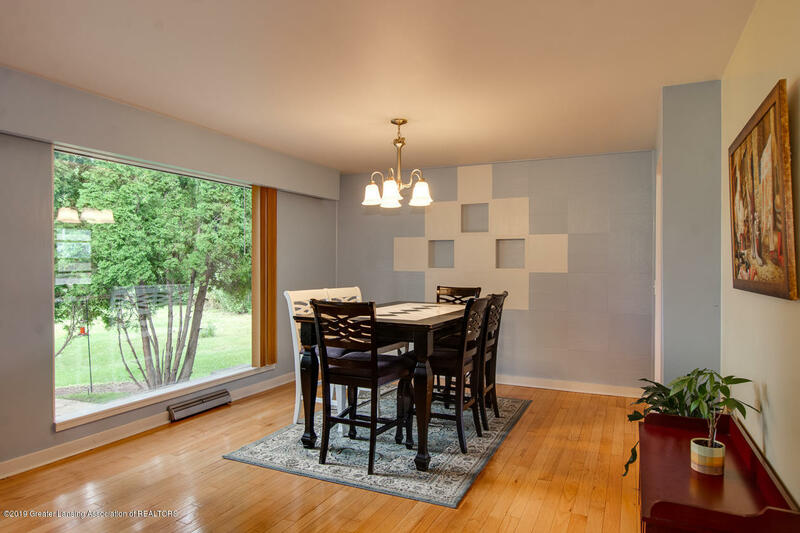 Both bathrooms feature original mid-century tile work. 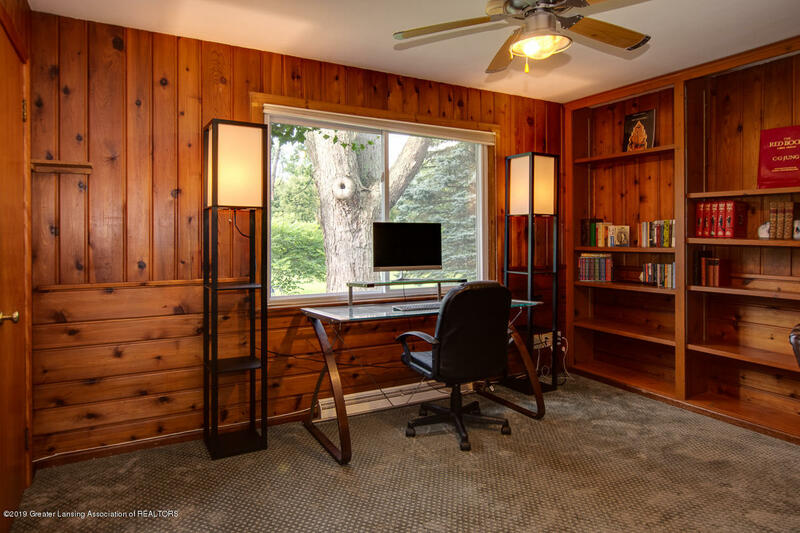 The bedrooms are generously sized with the third having built ins that could serve as a bedroom, library, den or office. 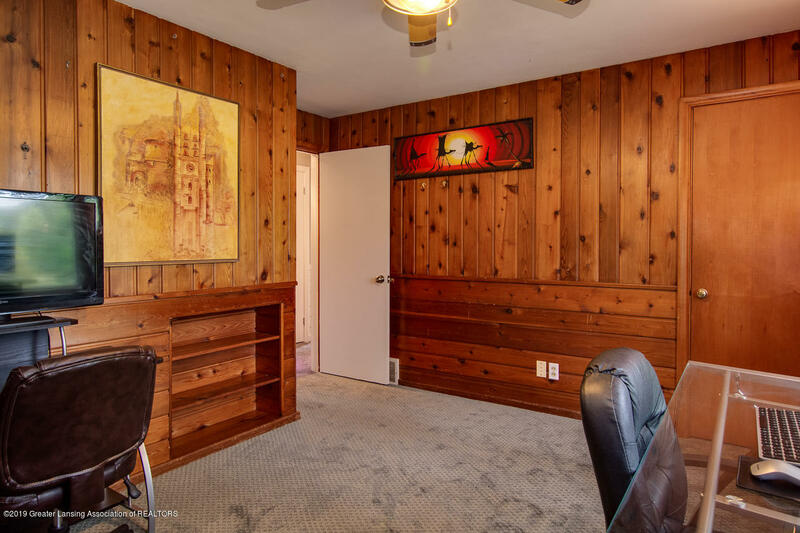 The bedrooms and hallway have newer carpet and the house has new paint throughout. 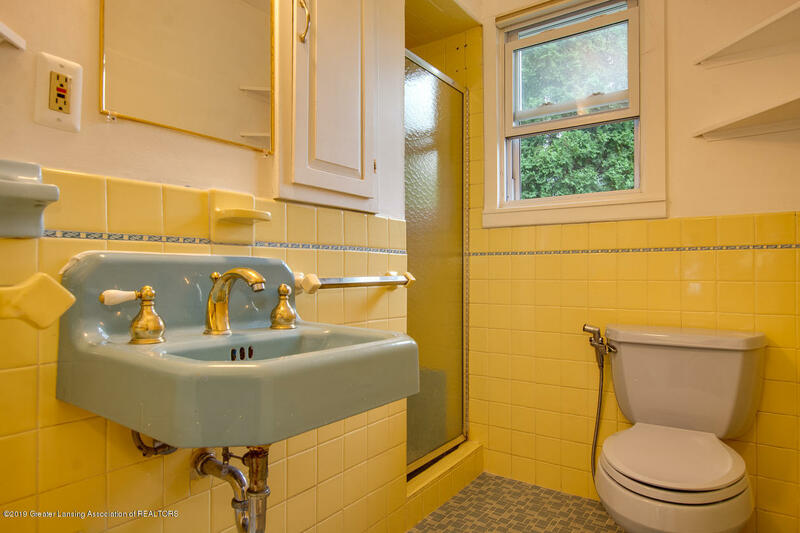 Both bathrooms feature original mid-century tile work. 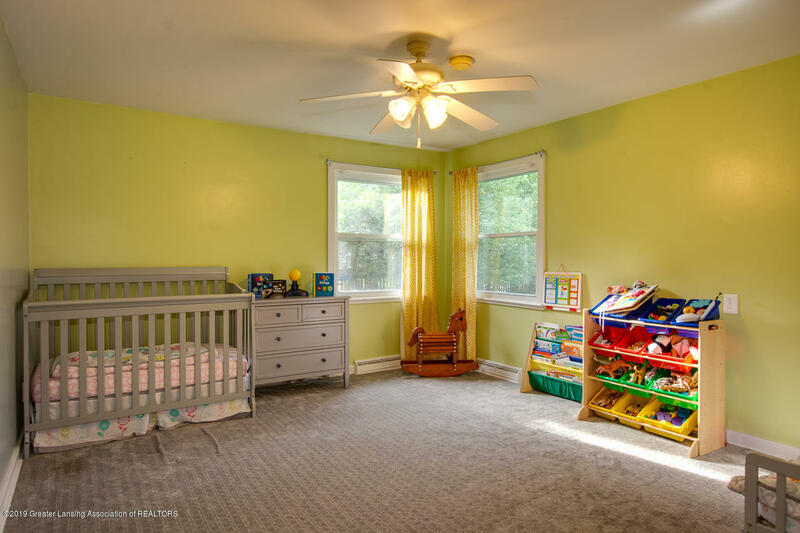 The bedrooms and hallway have newer carpet and the house has new paint throughout. 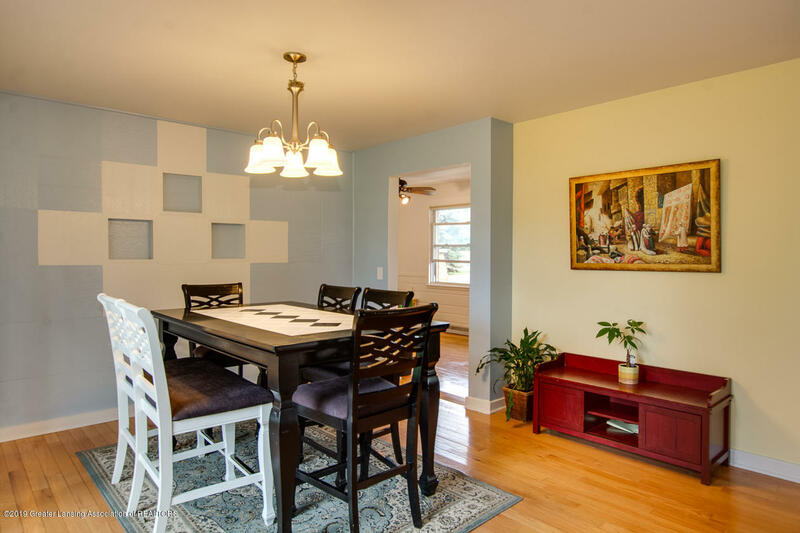 Both bathrooms feature original mid-century tile work. 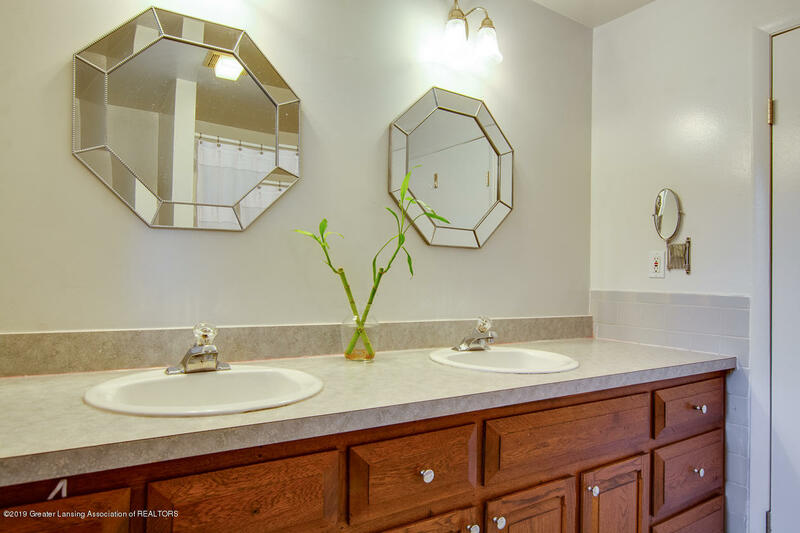 One bathroom has a double sink vanity with two mirrors, tub and shower. 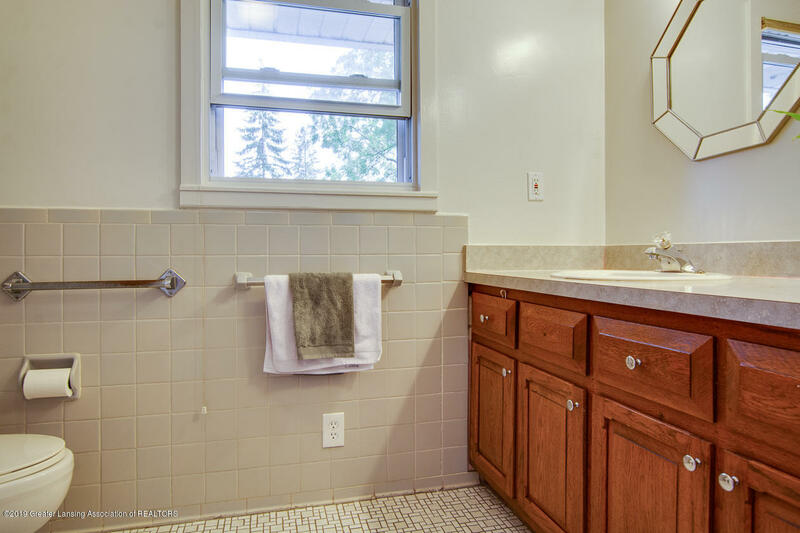 The second bathroom has a fully tiled shower. 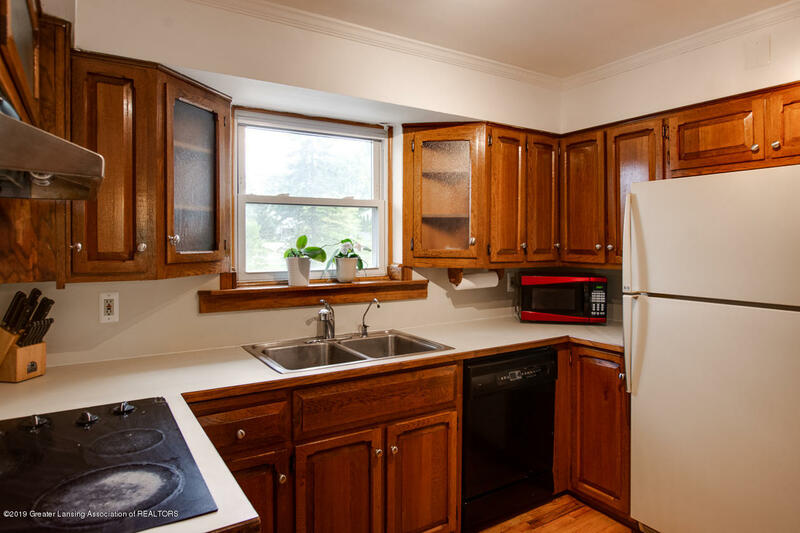 The garage has some built in shelving as well as storage above in the attic. 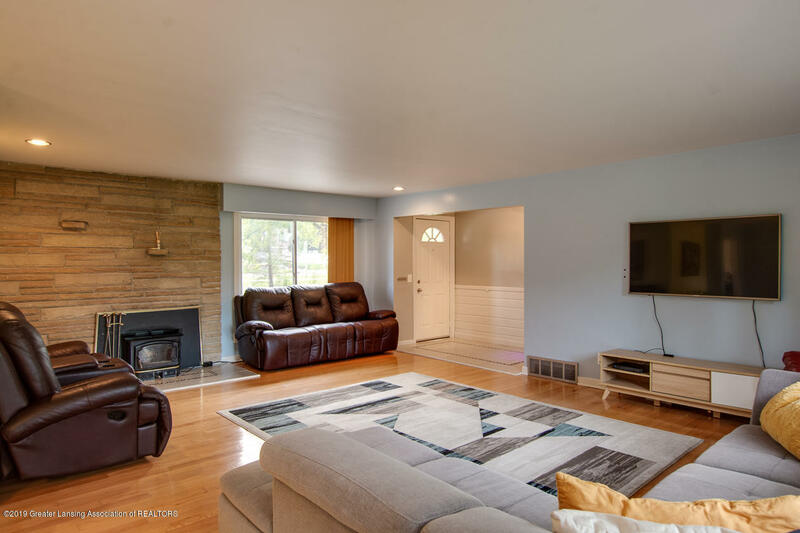 The lower level offers additional finished space with a storage closet, additional small room with closet, laundry/utility area and another additional storage area. 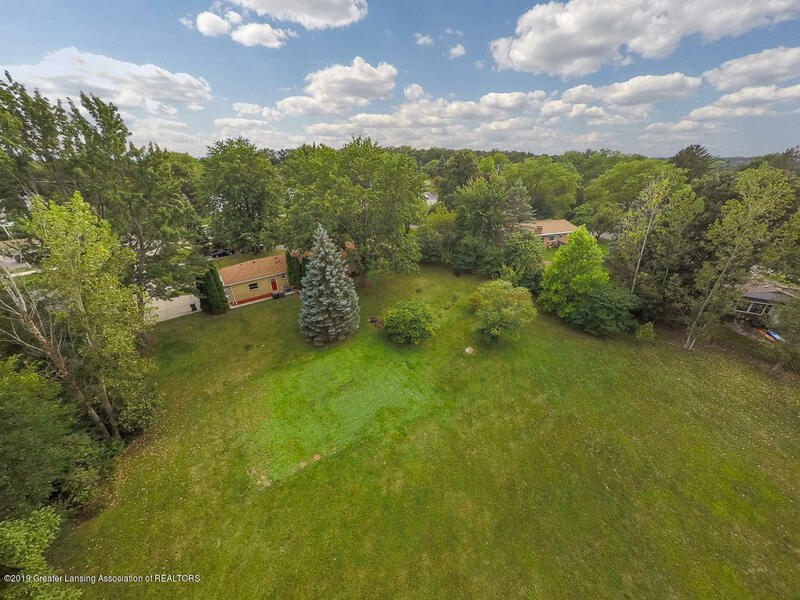 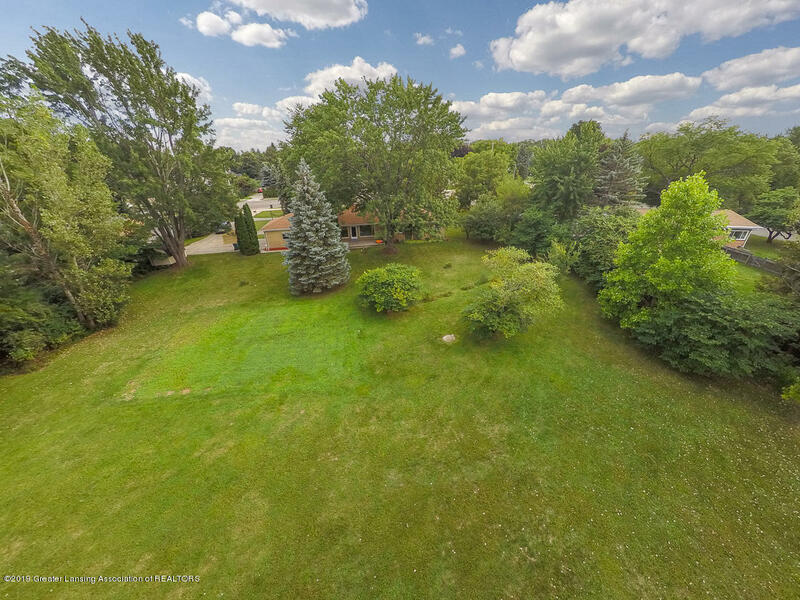 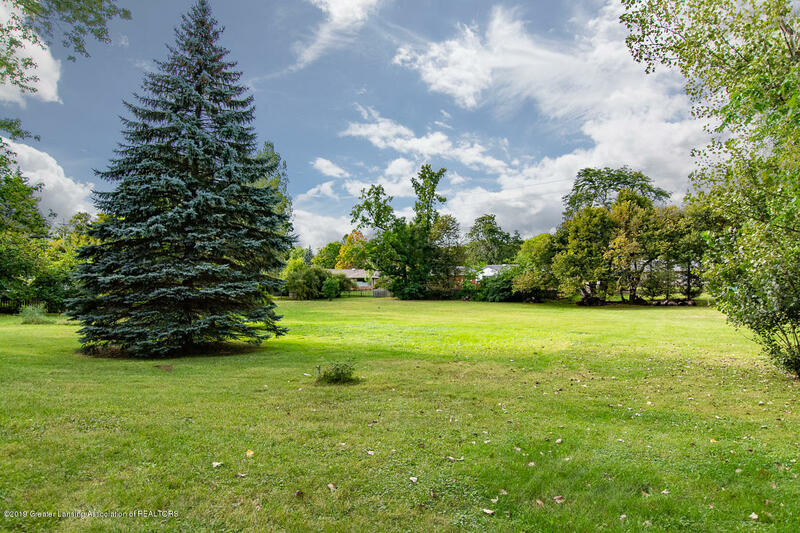 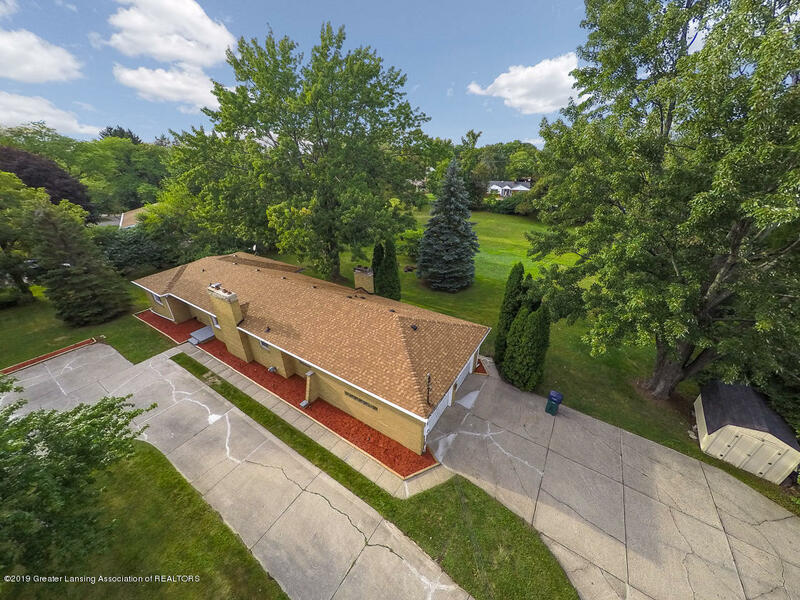 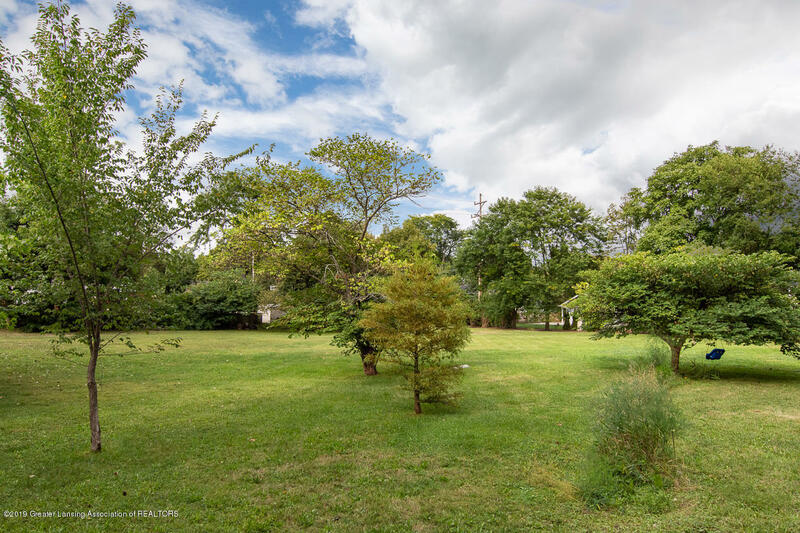 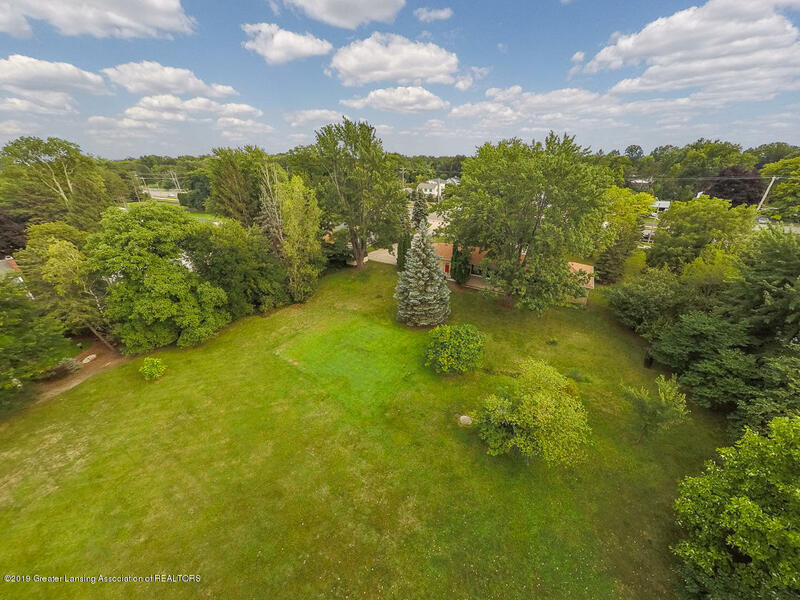 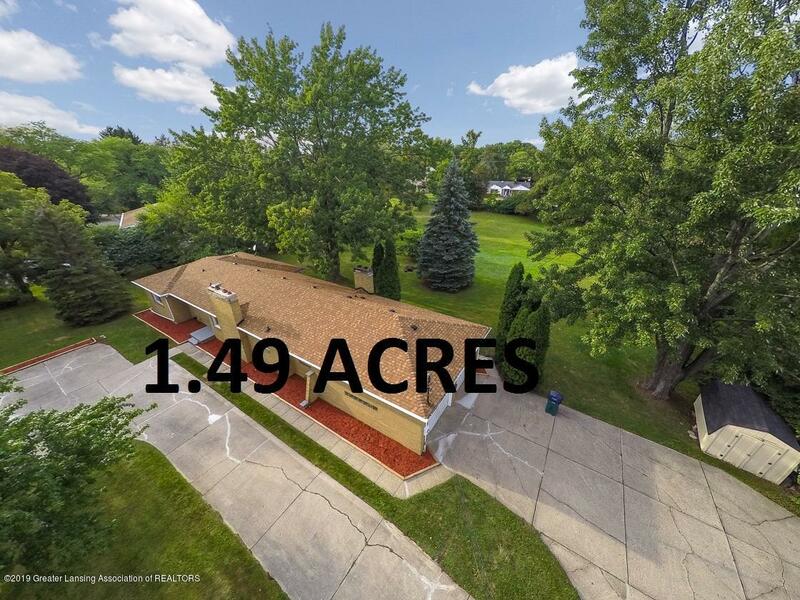 The huge 1.49 acre lot is a rare find in the city of East Lansing that offers many different opportunities for outdoor recreation, gathering, gardening and so much more. 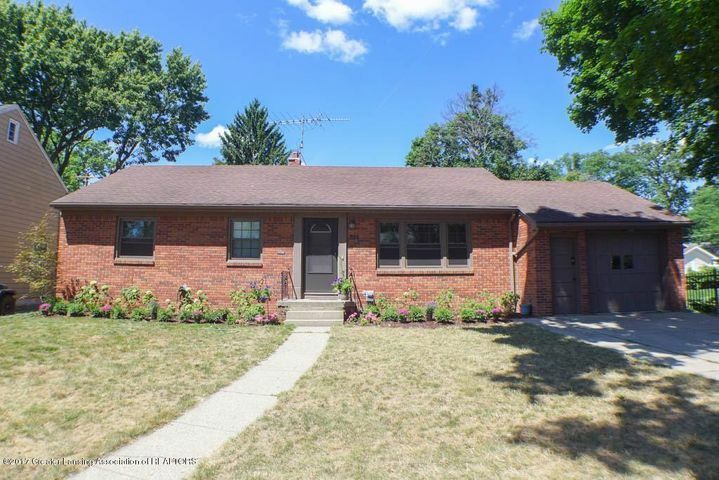 I want to see 637 E Saginaw St!